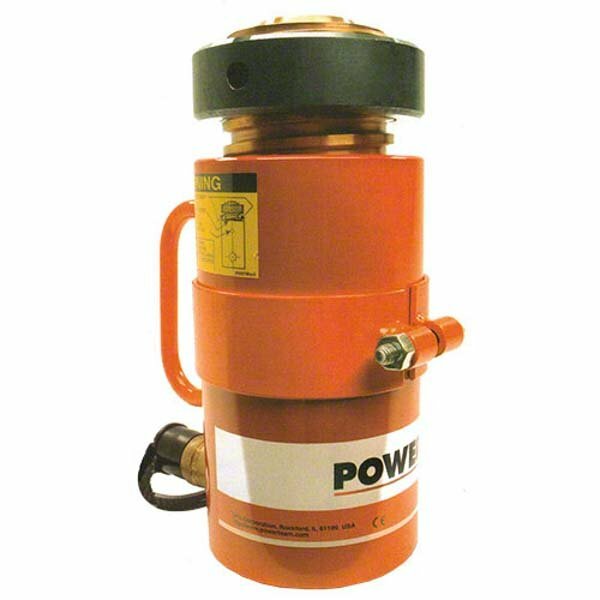 Power Team locking collar cylinders house a positive mechanical lock to support the load for prolonged periods of time whilst hydraulic pressure is released. They are available in either steel or aluminium or in “pancake” shape (for use where space is limited). 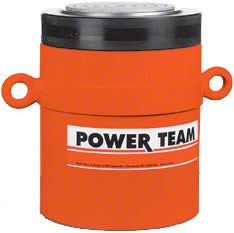 Steel hydraulic cylinders from SPX Power Team with a locking collar - positive mechanical lock to support the load. Covered by a Lifetime Marathon Warranty. 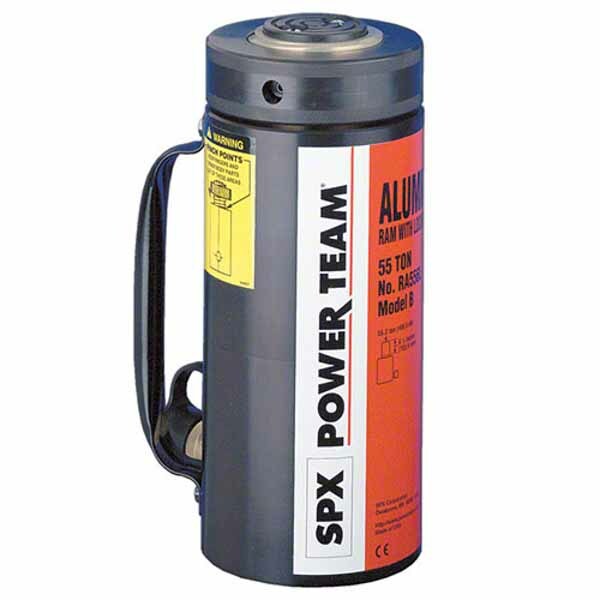 Aluminium hydraulic cylinders with a locking collar from SPX Power Team. Positive mechanical lock to support the load. 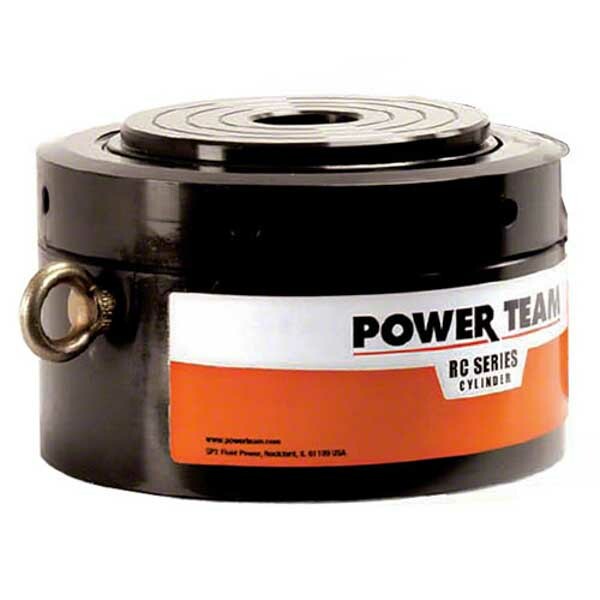 Pancake locking collar hydraulic cylinders from SPX Power Team. Compact design for where space is limited.